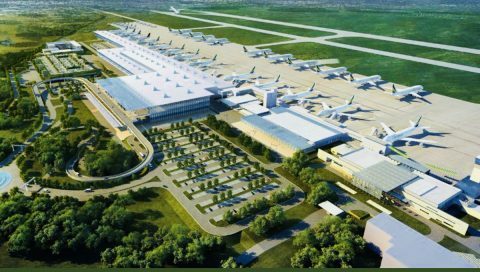 That’s according to data from industry analysts at Forward Keys, who found an “extraordinary rise” for Ethiopia as a destination and transfer hub into sub-Saharan Africa. 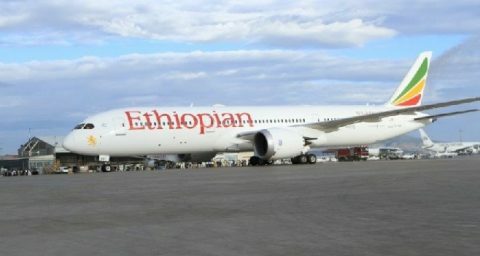 International bookings for Ethiopia, from November into January 2019, are up 40 percent over the same period last year. Kenya, Zambia, Nigeria and Zimbabwe follow, in that order. That was welcome news to the Ethiopian government, especially Ethiopian Investment Commissioner Fitsum Arega. He returned to the commission earlier this month after a stint as Abiy’s information minister. 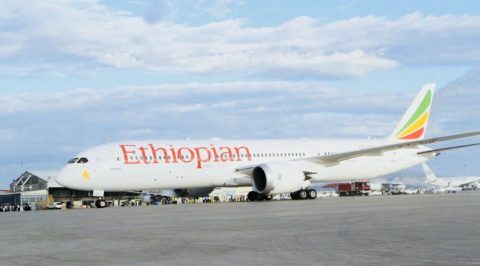 “Congratulations to every single customer and staff of Ethiopian Airlines for your trust, excellence, hard work and team spirit to paint the global skies green, yellow, red,” the exuberant commissioner said. 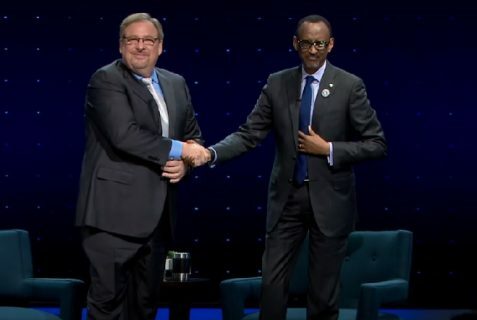 He credited Abiy’s reforms, airport investment and Ethiopia’s decision to provide visa-on-arrival to all Africans for the travel boost. “The sky’s indeed the limit!” he added.